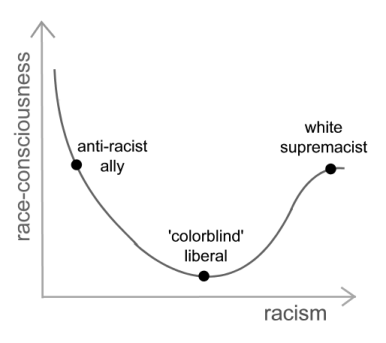 Racism vs. Race-consciousness | Restructure! February 28, 2008 — Restructure! « White people are the most segregated.